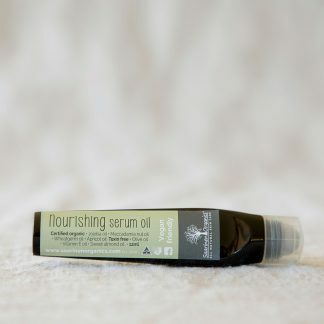 View cart “Nourishing Serum Oil” has been added to your cart. The skin under your eyes do a lot of work, it is also a very sensitive area. I am not a fan of creams under my eyes for the tiny pores can become clogged so very easily and little white dots will appear.  So i have formulated a roll on oil “nourishing oil” that has many oils related to our natural sebum oil that soaks in very easily. 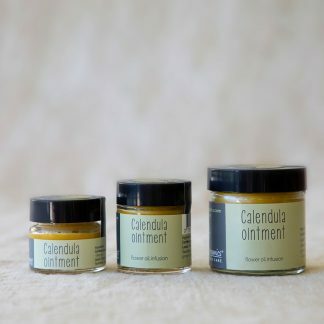 I have also listed our calendula ointment for i have many customers that can handle and need something heavier, being very pure this makes for a intensive treatment under the eyes for the night, it is very much a individual choice.